Writing copy for your website or printed marketing can be difficult to achieve across different mediums. Finding the right tone to connect with your clients effectively is not a simple task. Whether you want a brochure, website content, blog, white paper, email mail-shot, press release or simply a newsletter we can help to target the right audience with the right language. Our team of copywriters is trained in numerous sectors and will take the time to research your target market and ensure you engage with your audience. After a full consultation with your assigned copywriter, support can be provided for a one-off project or on a retained basis to ensure consistency across all your branded marketing materials. 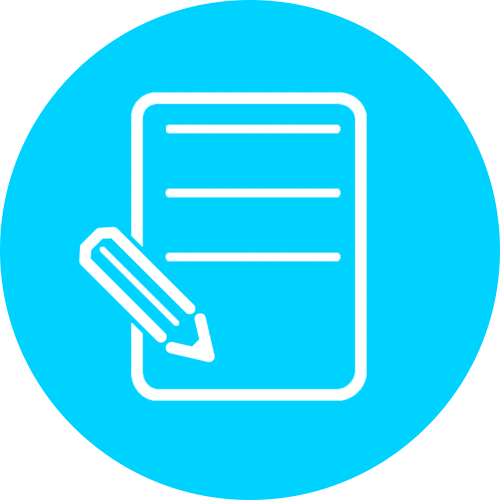 To ask about our copywriting service please call +44 (0)20 3621 8076 or use the form on this page.